Are you performing from an empty cup? Are you doing “all the right things” and not achieving your goals? Regardless of which diet you try, or how many days you make it to the gym, your energy is low, you suffer from fatigue and your weight doesn’t seem to change? When you look into the future, you know you can’t sustain the activities and performance you desire based on how you feel most days. Are the days in which you feel rested and energized becoming farther and farther apart? If you answered yes to any of these questions, you’re in the right place. I’ve been there! I found myself taking care of everyone else first; my family, my job, friends and leaving myself last. I was waking up and not feeling rested, tired at the end of my work day and not have the energy or attitude to be fully present for my kids and often grumpy. This would lead to feeling guilty and depressed. No matter how much you’ve struggled in the past, I know you can have the energy and body you desire to thrive! I specialize in working with busy professionals (just like you!) to help them balance their hormones and successfully lose weight naturally, without counting calories or feeling deprived. I follow a logical course of investigation with the use of labs that provide observations that are otherwise unavailable which help identify healing opportunities and point out weakness. I seek hidden stressors and underlying malfunctions until my clients are well. The D.R.E.S.S. For Health Success® protocol represents everything a person has to do to get well and stay well naturally. It is not a medical program and does not treat anything specifically like a doctor, but treats everything non-specifically. I truly believe it’s the ultimate self-care program. When you follow these lifestyle factors closely and apply these wellness principles – they have a beneficial effect on every cell, every tissue, every organ and every system in the body. I offer Comprehensive, Foundational, and Custom Plans to help you uncover the hidden stressors holding you back from your best health. If you’re interested in learning more about working with me, schedule a 30 Minute Consultation. 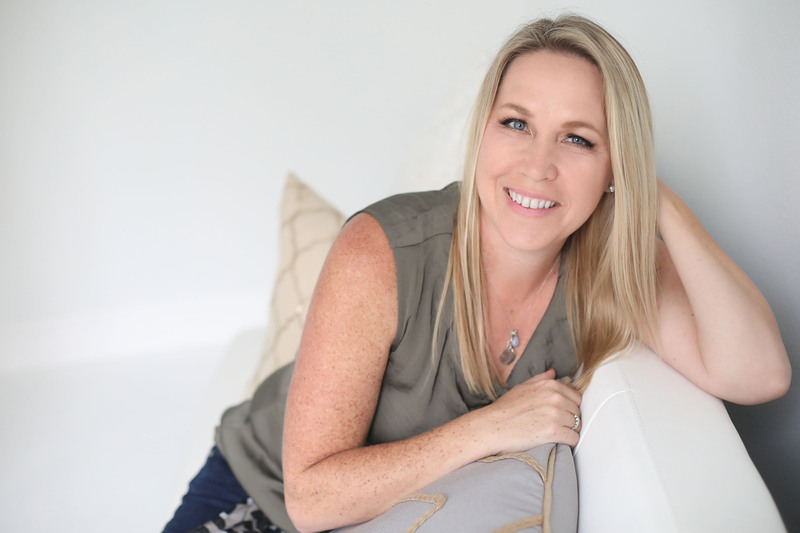 During this session we’ll discuss your vision for your health, some of the obstacles that stand in your way, and how I can help you feel energized, balanced and lose weight naturally and feel your best.